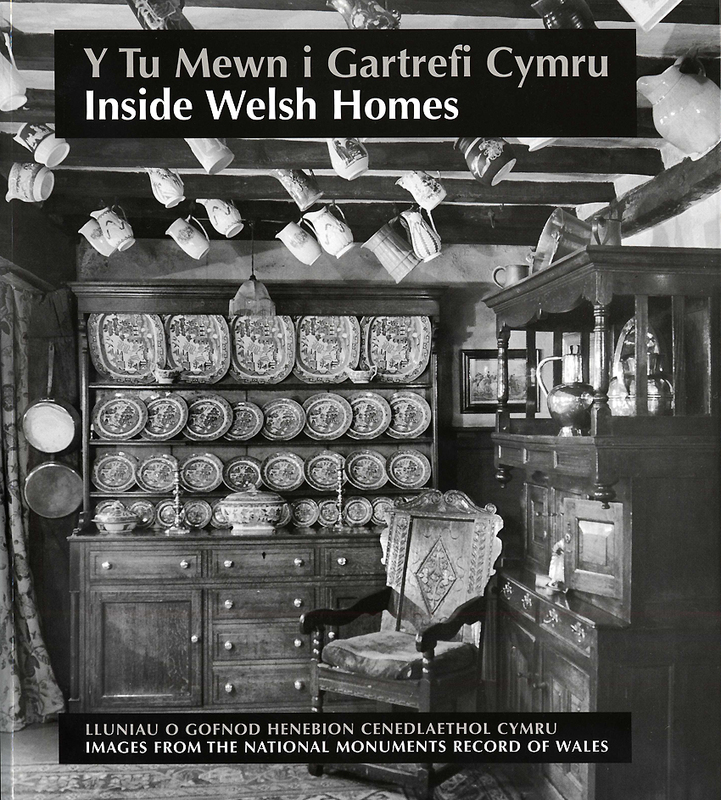 Buy eBook Now Y Tu Mewn i Gartrefi Cymru / Inside Welsh Homes at Google Play. The 200 images in this book have been selected from the extensive archive of the National Monuments Record of Wales. They take us inside the houses of Wales from prehistory to the modern day. From the simple interiors of the humblest cottages and urban terraces through to the elaborately decorated rooms of the great country houses, they provide a rare glimpse behind closed doors and give a unique insight into the ways people have lived their day-to-day lives in Wales.